Pioneers in the industry, we offer chequered plate for flooring from India. 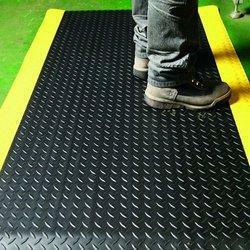 We are the leading trader and supplier of Chequered Plate for Flooring. Our offered range of products finds its applications extensively in cement and construction industries. Available in different sizes, these are widely used in cement and construction industries.